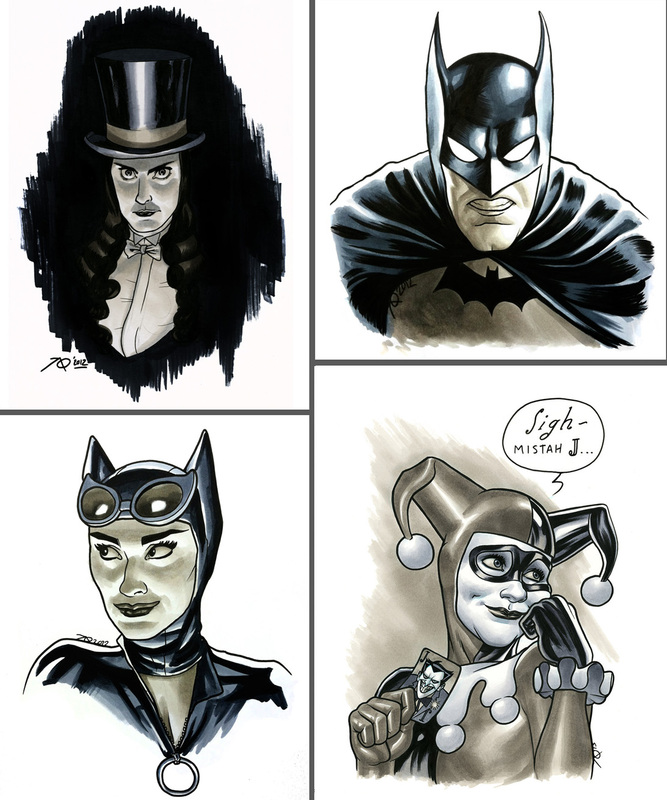 Just wanted to announce that pre-con commissions are now open for Boston Comic Con! Click on over to my online store to book one for the show. 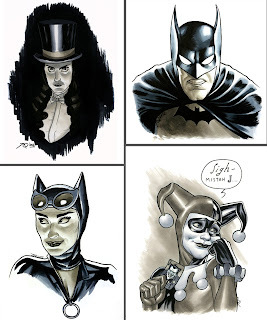 Commissions will only be available for pick up at Boston Comic Con, 2013. All drawings will be sketched out ahead of time, but will be ‘finished’ (i.e. inked/rendered) at the show. I’ll be taking a limited amount of these over the next few days, likely closing my list late Thursday night or early Friday morning. So don’t wait if you want one! Thanks all!